North Korea's media accused the United States of taking "hostile" measures against Pyongyang on Friday, calling on Washington to faithfully implement the agreement that the two countries reached in their historic June 12 summit. "The US is taking grave and hostile actions behind the curtain of the dialogue taking place," said Uriminjokkiri, the North's external propaganda website, claiming as evidence a recent dispatch of US special units to Japan, the Philippines and South Korea for a covert exercise targeting North Korea. "If the relations between the North and the US worsen again like last year and the Korean Peninsula is facing the worst war crisis, it would be those conspiring for such military plots who should take full responsibility," it added. 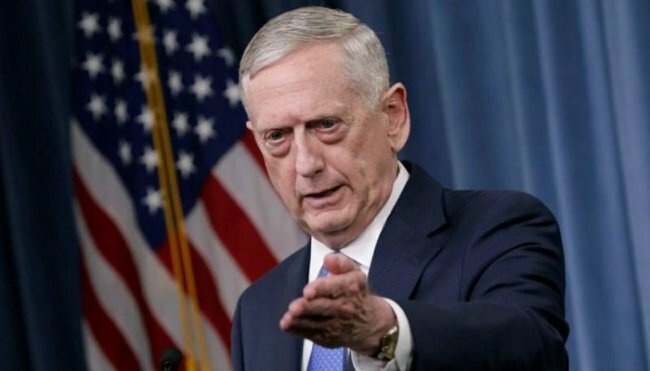 The accusation came days after US Secretary of Defense James Mattis hinted that there could be a resumption of joint military drills with South Korea. Right after his Singapore summit with North Korean leader Kim Jong-un in June, US President Donald Trump announced a plan to stop "expensive" war games with the South. The allies have suspended major joint drills ever since. Experts worry that the resumption of such joint military drills could anger the North and throw cold water on the overall denuclearization process as Pyongyang has called them a rehearsal for invasion of the North. "We are playing closer attention than ever to covert operations the US is pushing to target us behind the curtain of dialogue and ready to take all necessary countermeasures against them," the North Korean media outlet said. "The US should see how much the time has changed and know who it is dealing with wide-opened eyes. Rather than engaging in a useless military gamble, it should do its part to implement the historic North Korea-US joint statement," it added. Subsequent talks aimed at fleshing out the summit deal have been stalemated as the two have failed to find common ground on how fast and to what extent the North should give up its nuclear weapons program.